I can't find this anywhere!! I am returning to Tucson at the end of February and thought this would be a nice gift for my mother but I cannot find one anywhere. 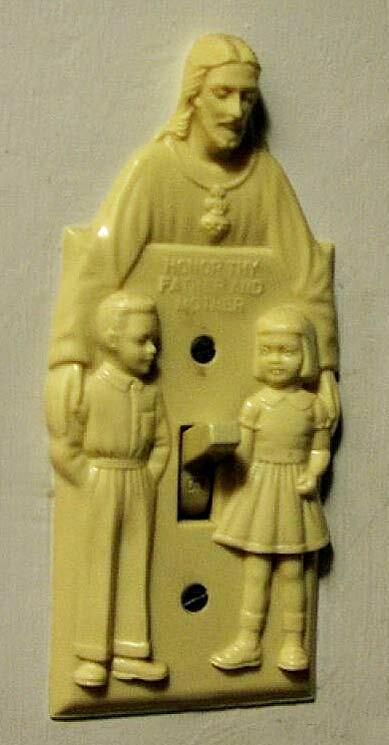 It is a Jesus light switch cover that says "Honor Thy Father and Mother". I thought it would be appropriate because, in essence, that is what I am doing. Mom fell down again (nothing serious) and I know that she needs help in dealing with my dad's Alzheimer's. 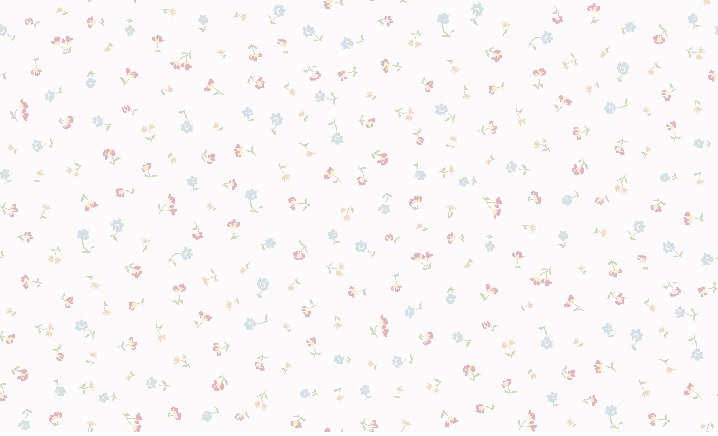 Here's one that is similar. I'll keep looking and see what I can find. Hope you find one joe. Savannah, beautiful!! Thank you!!! I remember we had a Holy Water font in our house when I was growing up. My uncle Tom was a Roman Catholic priest so we always had a supply of Holy Water. It is up to $30.00!!! Too much for me. Darn! That's quit a bit. Whoa! It's up to $64.73 now. Subject: Re: I can't find this anywhere! !